How to accurately scale documents, with no wasted time or paper. You might not have given it much thought, but every time you print a document or design – scaling is part of that printing process. It’s possible that most documents you create are designed and printed on the same size of paper. Let’s say your document setup is set on A4, and your printer properties are setup for the same paper size, you actually print on scaling that is at 100% without questioning it for a moment. 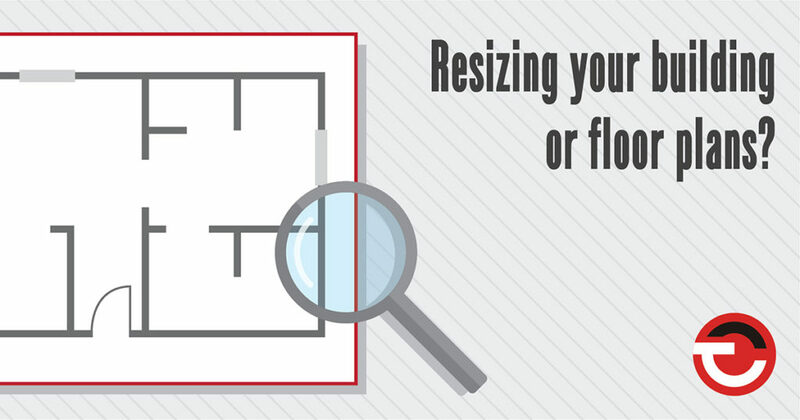 Scaling a document to print on a different paper size can become tricky. Ask anyone who tried stretching or shrinking a spreadsheet. Most printers will automatically re-scale a document if you choose the correct settings and paper size for your printer. Keeping in mind that different printers/plotters might work slightly different, here are some basics to keep in mind when scaling a document. ‘Fit to printable area’ scales small pages up and large pages down to fit the paper. ‘Shrink to printable area’ resizes only large pages to fit the paper and prints small pages as they are. Properties showing the following will lead to inaccurately scaled prints: Scaling -> ‘fit to printer margins’ and Zoom -> ‘94%’. Change the settings (as mentioned above) and choose the correct paper size from your printer driver. On most printers you can manually scale an A1 design to print on A3 by changing the zoom setting to 50%. When printing your designs to scale, it’s key to keep page size and zoom settings in mind together with the printer driver settings. This entry was posted in Printing Tips and Terminology. Bookmark the permalink. Sponsoring Tony Haralambous in the rewardingly scenic Knysna Bull 2018 cycle race.